We are not just a crane and crew for hire. We are big thinkers and problems solvers who are keen for a challenge. We pride ourselves on tailoring a tower crane solution to your site requirements and project budget. When you deal with the expert team at VTS, you can be confident that we will supply the best tower crane for your specific purpose. For superior safety, support and service – contact VTS for state-of-the-art tower crane equipment, backed by our unmatched industry experience, personal service and hands-on support. 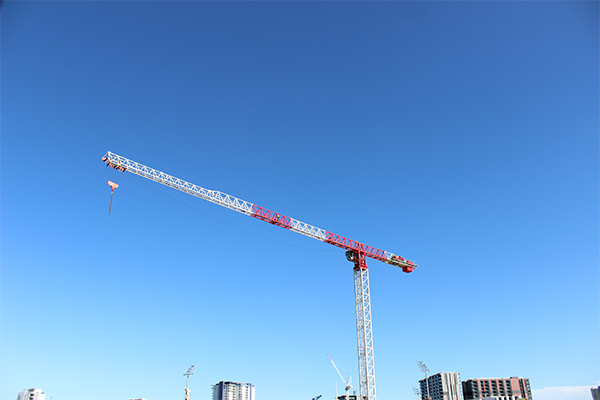 VTS has a comprehensive and versatile fleet of late model tower cranes, and are regularly and rigorously maintained. It’s how we’ve retained our spotless safety record. 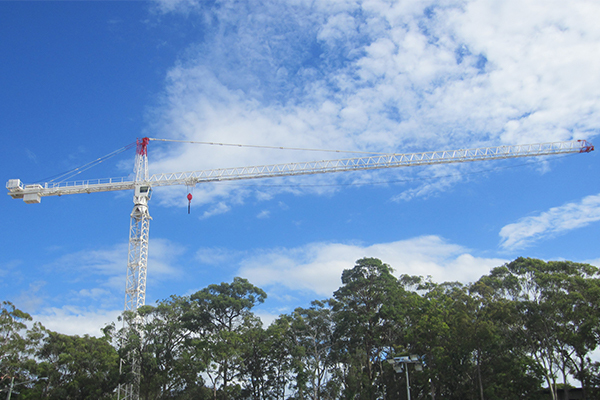 You can be confident that your site uses the industry’s safest and most reliable cranes. Thanks to our extensive experience in all aspects of crane work, we can ensure that your craning is carried out in a cost-effective and safe manner. A selection of our tower crane specifications are listed below. Need other crane technical services? Speak with our team today and we’ll get it sorted.